Fromm Four-Star Lamb Pâté features finely minced lamb cooked in broth. The recipe is prepared in small batches, ensuring consistency, quality, and superior taste. 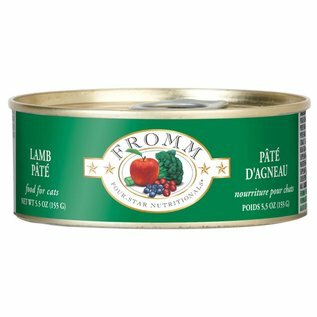 Lamb Pâté is complete and balanced for all life stages.